NOTE: I’ve personally stopped using homemade laundry soaps altogether. I know many people still have great success with them, but they started leaving a film/residue on our laundry. Might be our hard water, or maybe just the powder version, but I wrote a whole post diving deep into this issue here. I’ve been meaning to try this out for so long now but for various reasons, never got around to it. 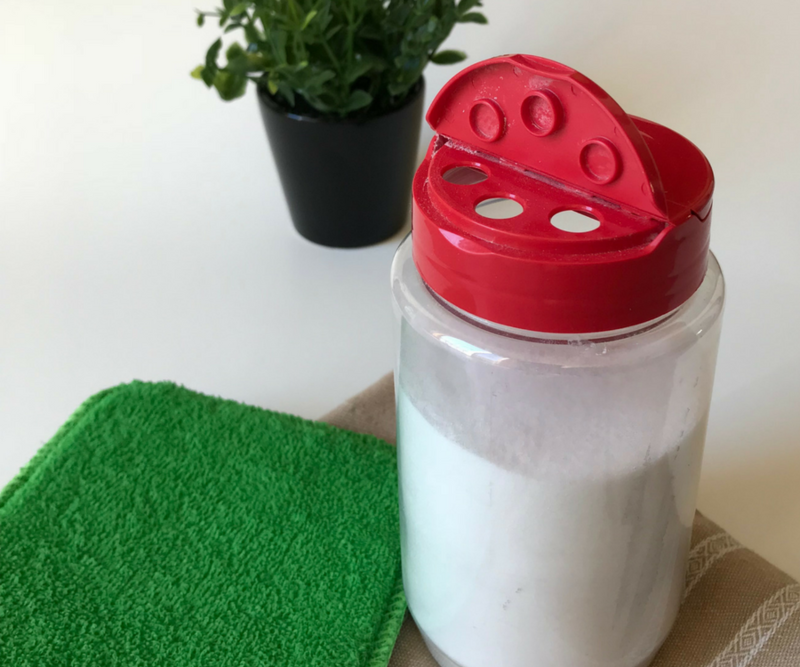 But with the arrival of our first child on the way and faced with the need to wash all of his clothes and bedding, I finally got the push I needed to finally make my own homemade laundry detergent with all-natural ingredients! 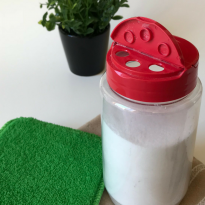 This homemade laundry detergent not only keeps nasty chemicals away from our family, it’s also a more frugal, sustainable, and greener alternative to commercial products. What’s not to love? 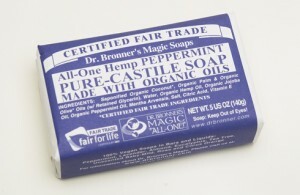 I use (Dr. Bronner’s) Castile Soap, which is a natural soap made from vegetable oils and hemp. But you could just as easily use Dove bar soap or your favorite soap bar. You can find Dr. Bronner’s products at any organic store like Whole Foods and I think I even remember seeing it at some Walgreens. I found the borax and washing soda in the laundry aisle of my local supermarket. Bring 1 gallon of water to a boil and pour into the bucket. Add the borax and washing soda and stir to dissolve into the water. Bring 1 quart of water to a boil and add the grated soap to it. 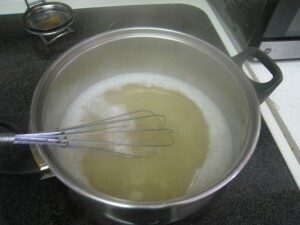 Keep stirring (whisking) until the soap is completely melted with no chunks. Pour the melted soap into the bucket with the already dissolved borax/washing soda mixture. Stir very well. 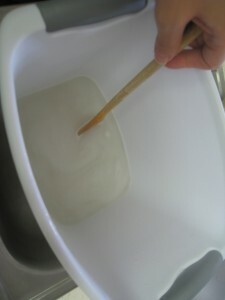 Add the last gallon of boiling water to the bucket and stir to mix. Using the funnel, pour the detergent into your empty jugs. I used empty juice jugs and milk gallons that I washed very well. Let the detergent cool down a bit (about an hour or so). Using the funnel, pour the detergent into your empty jugs. You could prepare the entire mixture in a bucket with a cover and just use the bucket for storage instead of pouring the detergent into smaller jugs, but I found that it’s easier to handle later on if the detergent is in smaller containers so I can just pour out what I need into my measuring cup (an old Tide detergent cup). You’ll want to use between 1/4 and 1/2 cup per load of laundry, depending on how large/dirty your load is, and also if you’re using cold or hot water. Experimentation is key here. I use cold water to wash our clothes and this recipe works great. Just make sure that after you pour the detergent into the wash basin, that you swish it around a bit with the water to help it dissolve first before putting your clothes in. Over time, this recipe will begin to thicken and resemble a gel/jello-like mixture, which is normal. What I do is just shake the jug vigorously until the mixture loosens up. If it’s too thick to shake, just use a long wooden spoon to break it up and then shake it. Of course this laundry detergent has no scent so your clothes will not come out of the wash smelling like roses or sunshine or any other chemically-formulated fragrance, BUT that doesn’t mean you can’t have fresh smelling laundry! 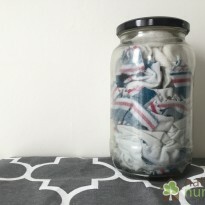 Check out my post on how to naturally freshen your laundry for more tips! See? That wasn’t so bad, was it? Try this once and I guarantee you’ll love it. It’s homemade, contains all-natural ingredients, and when compared to commercial laundry detergents, saves you a ton of money every year! Plus you can rest assured that you’re not adding all kinds of nasty chemicals back into the water supply. Since I’ve started using this recipe, I really can’t even stand the smell of walking down the laundry aisle at my supermarket. 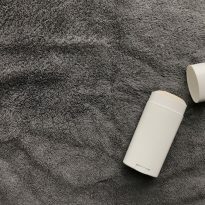 I’m all of a sudden extremely aware of everything that goes into making all those products smell the way they do – from the bleaches and dyes, to the colors and fragrances – a whole lot of artificial ingredients that come into contact with and stay on my clothes, towels, and bedding…No thank you! So try this out and let me know what you think. I’d love to hear about your experience and how it worked out for you! In a separate container, add the castile soap to the 3 cups hot water, stir and pour into your gallon container. Pour it in slowly, stirring constantly to break up the gelling that will happen. Fill the rest of the gallon container with hot water and stir to mix. 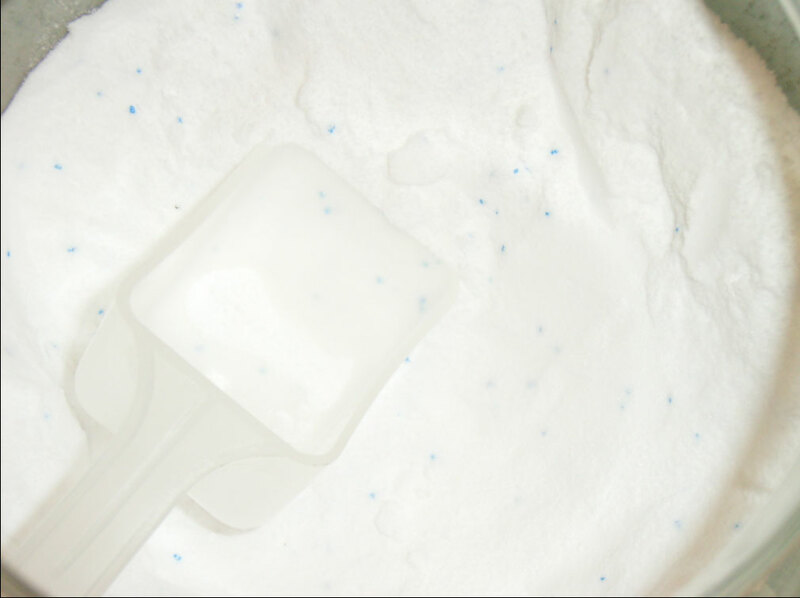 Use ¼ cup of laundry soap per load. Please note that I haven’t personally tried this version with liquid castile soap, so if you try it, please let me know how it goes! The recipe directions above have also been updated to include more tips from this recipe. in the pool cleaner aisle at Walmart, brand name is AquaChem. Just make sure the only ingredient listed is sodium carbonate! call this phone number 1-800-524-1328 and have the UPC code 33200-03020. The service will ask for your zip code and then tell you places in your area that sell the item. 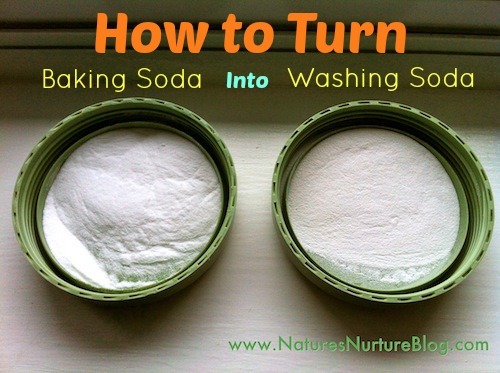 you can make your own by cooking baking soda in the oven until it becomes washing soda! 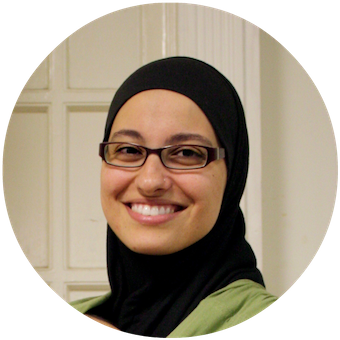 Do you conduct an actual trainings/seminar? If yes, when? I do not, Elsa, sorry. I just made it with the liquid soap and the washing soda immediately solidified on the bottom in one big chunk. I had stirred it too. 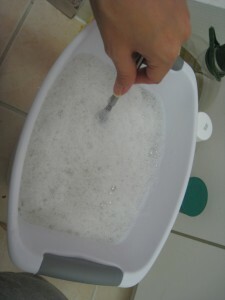 Did you make sure to dilute the soap in water first before adding to the washing soda mixture? Other people had similar issues, and that was the reason. Another reader also mentions how she salvaged her solidified soap by blending it up with a hand mixer to make a sort of whipped laundry butter. Hope that helps! the Borax & Baking Soda solution did not dissolve! What happened? I was making this to get mud, etc out of dog quilts. In regards to homemade laundry, I thought you said it was bad for my clothes! I was reading the recipe for home made laundry soap. Hey Judy, I said it could be bad for your clothes. I’ve personally stopped making and using it, but I know there are many people who still swear by it! Hi. I read your post on turning baking soda into washing soda. I made my first batch of laundry detergent yesterday and after I made it realized I had regular baking soda instead of washing soda. Should I throw it out and start over? Can I add washing soda now that it’s already made? Or will it be fine the way it is and I can just use washing soda the next time I make a batch? Also my batch has gelled somewhat but not as much as a batch I had gotten from one women, what do you think the problem Is? I would go ahead and use it, and you can add some washing soda to the washer with each load. Washing soda is actually a water softener, so that’s how people use it for their laundry anyways (just adding it to the washer). And the gelling happens because of the washing soda as well, so that’s probably why it’s not gelling as much for you. Best of luck! well, besides the fact you have to scroll to the bottom of the comments to leave a comment, I really enjoy your site. 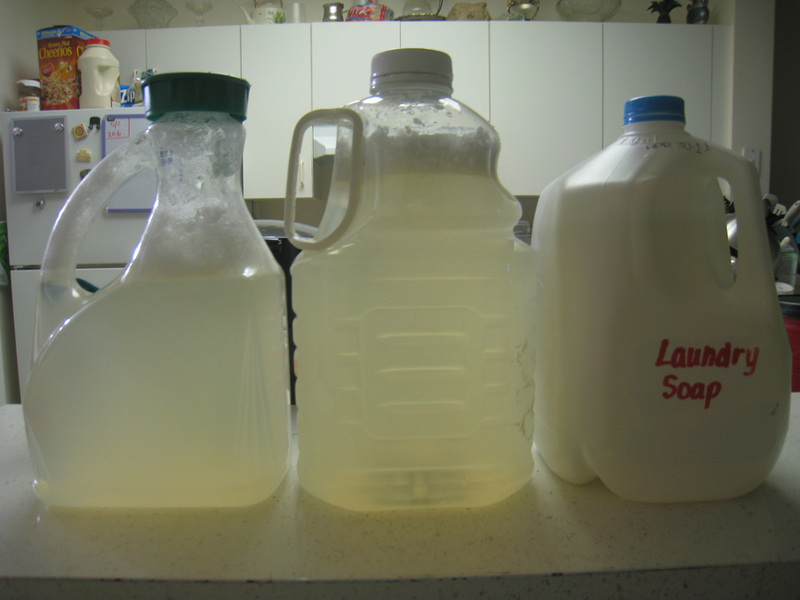 I made the liquid laundry soap today, waiting for it to cool as I write. I’m not sure if there are any comments about maybe prepping this outside because when you pour the washing soda ( I made mine from baking soda) into the boiling water, a dust cloud of the soda exploded out, which I inhlaed and went into a coughing sneezing attack. not sure if its something I did wrong or not. Regardless, I’m super excited that I have sooo much laundry soap and I only spent like $8, plus there’s leftovers for another batch. I can’t wait to try it out!!! thanks for the recipe! Yay, I’m excited that you’re excited! This is not detergent. It is soap. Soap is terrible for your washing machine, will void your warranty, and will not actually clean your clothes effectively. I made the liquid laundry detergent, I am beyond HAPPY!!!!!!!!! I have found another recipe and you use liquid castile soap and the borax and washing soda, I NEVER get a film or build up in my HE and have been using it for two years, almost daily. Just letting you know. You mention using baking soda and vinegar to freshen laundry. I have an HE washer (front loader). You can’t mix liquid and powder in the soap dispenser; so, do I make powdered detergent and add baking soda to it? Or, is baking soda and vinegar enough to clean laundry in an HE washer? I don’t have an HE front loader anymore. But when I did, I only used powder detergent and baking soda in the soap dispenser, and I used vinegar in the fabric softener dispenser. Just tried your liquid version, and washed sons muddy rugby kit – came out just fine…easily as good as any shop detergent, without the chemicals!! PS I put some fresh lemon juice in mine instead of essential oils as shouldnt really use EO in plastic bottles and my detergent bottle is plastic….plus lemon juice has a lovely fresh smell and some extra cleaning power!!!! Little late to the party.. too many comments to read.. you can convert baking soda to washing soda by baking at 400 degrees until the structure changes. Keep an eye on it and stir frequently. Also, we have used Fel’s Naphtha grated soap instead of Castille, although both work well. Additionally, using soda tow wash clothing and/or dishes is beneficial to your septic tank, as it neutralizes the acidity released by bacterial action, allowing more effective decomp. I made this last night and thought it turned out great, but this morning its all clumpy and thick. Do you have any idea what i would have done wrong? Would like to try again but dont want to waste my ingredients again. Thanks! Have you tried breaking it up and mixing/stirring it with a wooden spoon? Or shake it up if it’s in a bottle or jug. It will naturally get chunky as it sits, but should break right up once you give it a good shake/stir. Can this be used in all temperature wash settings? Yes! I’ve used in hot and cold washes without a problem. If using cold water, I like to start filling the washer with water, add the soap, then swish it around a little to help it dissolve, before adding the clothes. 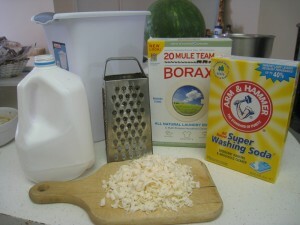 I would love to make my own detergent, but I can’t make a decision on borax. Have you looked at the test results on ewg.org? If you’re aware that it got a grade of F, then how do you reconcile that? Is there something that I’m missing? For 2 gallons, you’re only using 2 cups of borax, so maybe it’s safe at that amount. And if you weren’t aware.. will this change the recipe you use, I wonder? So far, I’ve asked every hippie Mama and none of them really have an answer =/ There’s a post about it on CrunchyBetty. She’s analyzed the studies and decided it was safe. I have a hard time with that though, because I figure the science team at ewg knows more than me, and if they say it’s an F then who am I to dispute that? I’d love your opinion. I’m not being confrontational.. I’m really curious to learn if there’s something I’m missing. Thanks!! I’ve read the Crunchy Betty post as well, and tend to fall on that side of the spectrum. I figure I’m using it in my detergent and it gets washed out of our clothes, so I don’t worry too much about it. 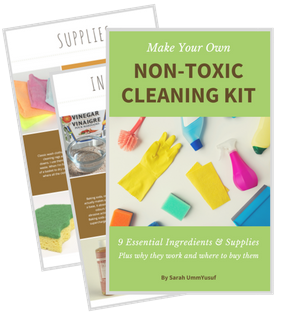 That being said, there are now lots of recipes for detergents without borax too! I sometimes find that we overthink things and often disregard history. Fels Naptha has an MSDS. It’s been around for well over 100 years, the recipe has never changed, in my family my great grandmother, grandmother, aunts and uncles, mother, sister and cousins have all used it to make their own homemade laundry soap. Four generations of men and women – no ill effects- no damage to the laundry – no harmful residue affecting the environment but it has an MSDS. 20 Mule Team Borax has been in use since 1891. Made with all natural products it too is environmentally safe and has dozens of uses around the home. Another product that my family has been using for least four generations. These two laundry aids only present a concern when other products are added to them- Clorox, and vinegar are examples. But any additive with chemical ingredients should be avoided. Dial has the patented formula for Fels Naptha but other companies are producing it too and who knows what recipe they are using. Hi!, I was reading about how you maneged your kids Excema, and saw you use Borax in your home made laundry soap. Be very careful with Borax, because it is a poison (used to kill rats), and it is toxic, – either throu skin contact, swalowed or breathed (the powder). I saw some time ago a coment over it of a guy that is a profesional Chemist, and he was so upset about the whole fashion of using Borax as a safe non toxic way of cleaning mold and other house hold uses. Borax doesn´t expell fumes as clorine, thats why it is an alternative to it in mold removal for example, but it is toxic in low dosis. So be careful, and think maybe your home made laundry detergent can also be acusing the excema in your kid or other future problems (like infertility, etc). 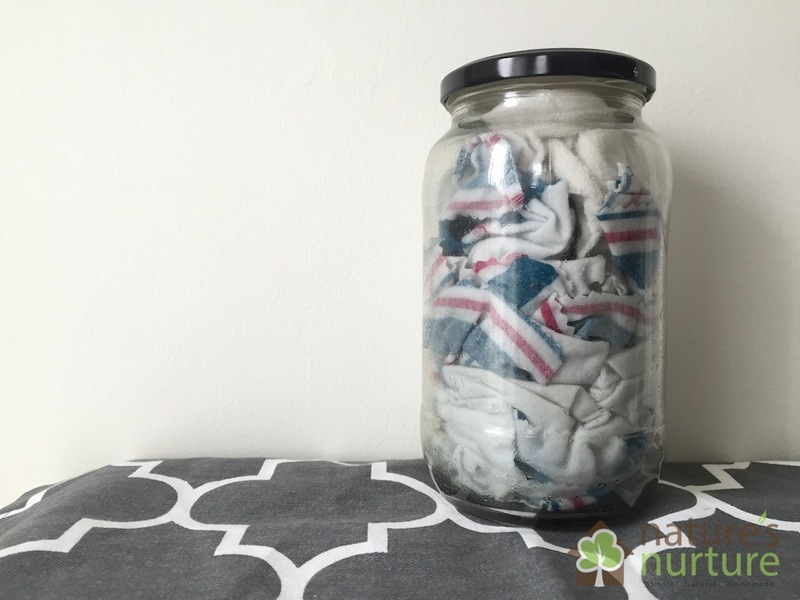 Would you recommend this recipe for use on baby clothes? Is it mild enough, I mean it has to be better than Dreft right?? Would it still be mild if using ivory soap instead of the castile soap? I am due in a few weeks, and I have a lot of baby clothes to launder! 🙂 Thanks! I actually started making my own detergent when I was pregnant with my first child, which is what sparked this post. So yes, this is mild enough to use on baby clothes, as I’ve used on my son’s clothing since before he was born and never ran into any problems. 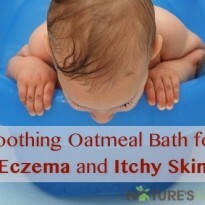 However, he has eczema now, which although is food-related, it can be exacerbated by environmental conditions (like detergents, certain diaper brands, etc.). The only thing in this recipe to worry about is the borax, which although is considered safe, it can cause problems for those with sensitive skin. 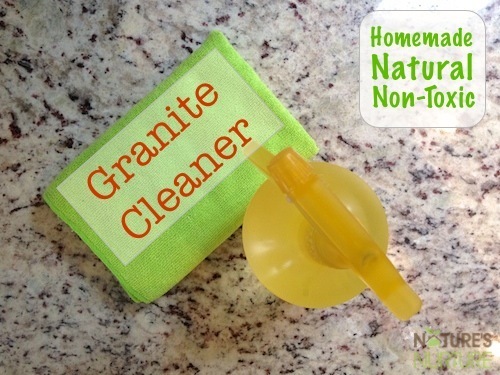 For that reason, I’ve stopped using this recipe on his clothes and have been using a laundry ball like this one (http://naturesnurtureblog.com/2012/11/28/smartklean-detergent-ball-review-giveaway/). It’s funny that you commented on this today though because this weekend, I’m going to make a batch of the alternate liquid castile version that’s listed at the bottom of this post, which doesn’t use any borax at all. I have a disaster on my hands today. First I had trouble dissolving the washing soda and salt. I made sure the water wasn’t too warm. 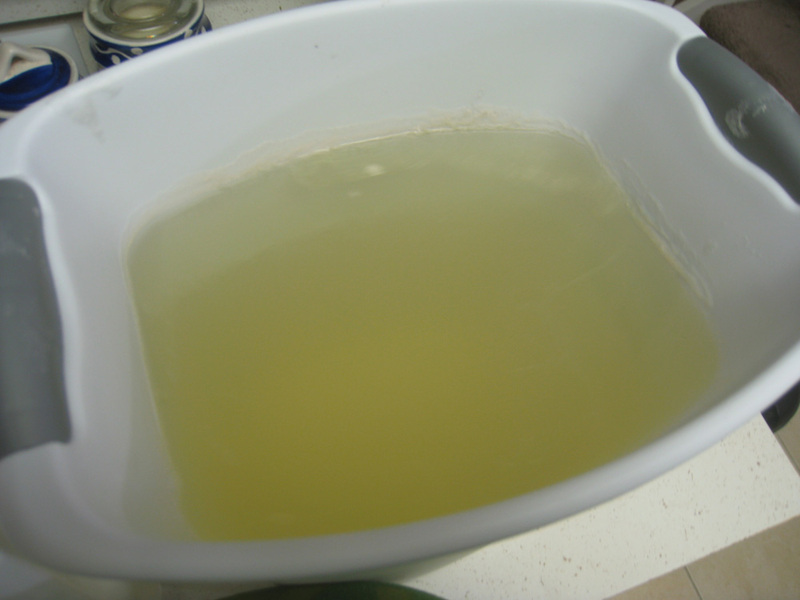 Then i added more cooler water and it finally dissolved after working on it for a long time.. When adding the Dr. Bronner liquid soap, i ended up with this thick jello formula with pieces of soap. I couldn’t even put it in the detergent container. Big chunks of soap. I put it in large glass jars when diluting and I’m shaking away, still big chunks of soap. Haven’t had time to read all the posts but don’t know what i did wrong. So dissappointing…i ordered all the stuff and wasted a full cup of my $16. Dr. Bronner. Help! What did i do wrong? Oh no, I’m so sorry nadianeva! I’m assuming you tried the version with liquid castile soap, right? Admittedly, I haven’t tried that recipe – I found it online from Apartment Therapy and added it for those who were asking about using the liquid castile, instead of grating a bar soap. Thank you Sara for the link on the liquid detergent. I decided to use my clumpy batch anyway. We shake it before using as it tends to separate but seems to work! The laundry is clean and i’ve yet to see any glumps on the clothes. I will try this improved method next time. Hey, Don’t know whether I am late for reply but I had similar experience as yours when I added washing soda to my liquid soap (100% coconut oil). I was panic at that time. I stirred this mixture by breaking large chunks into smaller one. Gradually it became smooth. After that I blend it from my hand electric mixer and it turned into whipped butter . I stored it in container and use 1 to 2 spoon per wash in my front load machine. Clothes were cleaner than ever. We call it Laundry butter. Thanks for that tip, Tripti! 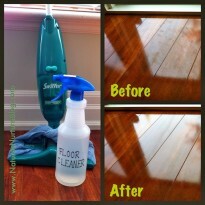 Is that washing soda/vinegar floor cleaning trick safe to use on wood laminate floors? I wasn’t sure about putting the vinegar on those kinds of floors–afraid it would eat the finish off or something. I can’t say for sure, especially if your floors have a finish on them. I would spot test in an inconspicuous area and go from there. any suggestions on how to keep it from lumping up? Sometimes, as it dries it gets a little lumpy, so I keep a long wooden spoon nearby the laundry area to kinda break apart/stir the detergent a bit and then give the jug a good shake to break it all up before pouring into the washer. 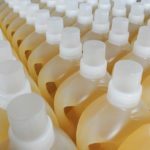 Can you use fels-naptha in the liquid laundry detergent instead of castile soap? I just noticed that you can use in your dry recipe and I’ve always loved fels-naptha, so I’m kind of partial to using it if it will work. Hey Abbie, yes I’ve seen Fels-Naptha being used as well! Hi! I’ve been looking for a way to make my own laundry soap and stumbled upon this post, and so glad I did because you actually explain HOW to mix everything together, not just list the ingredients and say mix it all in a bucket! I’m having trouble finding washing soda and I noticed that one of the main ingredients in Oxiclean is sodium carbonate …is that just another brand of washing soda? Would that work? Thanks in advance! I found one of the old style cheese graters with a crank and I found it MUCH easier to grate my soap and still got fine flakes. or you can use a food processor! its just soap so its not like its going to be a problem using it for food again after. Hi, I just purchased some natural goat milk soap,& laundry detergent bars. I can’t wait to give this a try to turn the laundry bar into a liquid ! ! I just came across your site and I am addicted already!! You have so many TIPS , I can’t wait to give them all a try !! Hi there! I was wondering if Sunlight pure bar soap can be used in place of the castile? At walmart I see: http://www.walmart.com/ip/Aqua-Chemical-Alkalinity-Plus-4lbs/17126391 aqua chem alkalinity plus, 4lbs. Only ingredient shows as: Sodium Hydrogen Carbonate. Is this the same as Sodium Carbonate? Hi Merle, I just checked online and looks like they’re not the same thing. That part in the post that says to get it from Walmart was actually shard by a reader so I haven’t actually done it. But I have found the Arm & Hammer brand of super washing soda at Walmart in the laundry aisle near the oxi-clean type of products. I followed the directions and for some reason my soap tuned into the consistency of jam. What did I do wrong? I use scent-free, dye-free liquid detergent (such as Sun Free) because many products cause rashes on my skin and powdered soaps cause respiratory issues. I tried this liquid soap, but I get rashes from washing soda. I’ve even tried washing my clothes with dish soap before. Any suggestions for ultra-sensitve folks like me? Hi Lorna, I’m so sorry washing soda causes rashes for you! I’ve never run into this before but I’d be glad to look into it for you and email you with whatever I find. Just give me a few days 🙂 Thanks! When I added my washing soda to the warm water and salt, it was fine for a while but now it has turned into rocks. Anyone else notice this? Not adding the Bronner’s till tomorrow. Too tired to sit here and shake the rocks around in the water! LOL Maybe they’ll dissolve. Hi there! This is great! 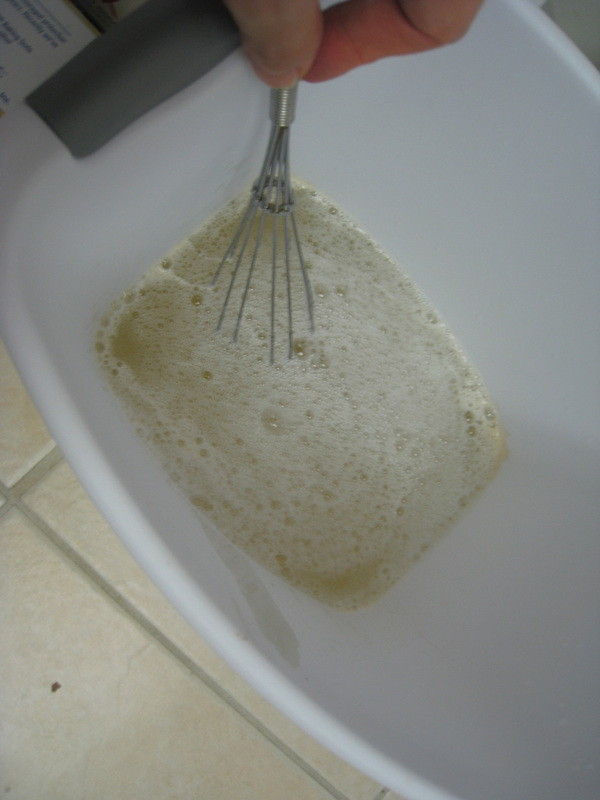 I was just wondering about the liquid laundry soap using liquid castile soap…. There isn’t any borax or washing soda in the recipe? Just baking soda and the salt? I’m just asking before I give it a whirl (ha!) as it is quite different from the other recipe. 🙂 Thanks! Hi Alana, I actually haven’t tried that recipe. I posted it because a reader had asked for a variation using the liquid castile, since that’s all she had on hand. I can’t remember exactly where I found this recipe, but it’s a pretty common one found on many different sites. I do know that you can use either baking soda OR washing soda in the recipe (I’ll edit it to reflect that), but yes, no borax at all. Hope that helps! Question: Can you use Dr. Bronner’s liquid castile soap instead of the bar soap? Also how is this with removing stains? I have 3 small children.. and their clothes can get quite dirty sometimes. I currently use oxi-clean but have been looking for an all natural alternative. I’ve been using it on our son’s clothes since he was born (he’s now 10 months) and haven’t had issues with stains. However, depending on the stain, I usually pretreat (even if that just means rubbing it with some liquid soap before the stain dries). If you’re looking for an alternative to oxi-clean, I found a homemade version that people are raving about but I haven’t had a chance to try it yet. I’ll blog about it once I do. Here’s the recipe if you want to try it: 1 cup water, 1/2 cup baking soda (or washing soda), 1/2 cup hydrogen peroxide. Mix it all together and keep in a dark container. You can use liquid castile soap, just not with this recipe. I’ll edit the post right now to include an alternative recipe using liquid castile. Thanks for your question! I would really like to try this, but I’m from Canada and I’ve never see Washing Soda before, would Baking Soda work? Hi Jenn! No, baking soda is NOT the same as washing soda and they cannot be used interchangeably. Although, I believe you can cook baking soda in the oven and it will turn into washing soda – but I have yet to try it, so I can’t offer any advice there. Thanks for that link…I’ve been trying to find washing soda here too. You need to cook the baking soda for 45-60 minutes at 400 degrees to make the washing soda. Washing soda can be found in grocery stores like Foodland. We live in a very small town and it is a stock item. Where can I purchase the castile soap? I really like your website. Sorry I dod not see in the ingredients that you said wher you can get the soap. Aww thanks Debbie! I’m so happy you’re finding the site useful 🙂 Castile soap can be found at any health food store that sells natural and organic products. The brand I use is called Dr. Bronner’s and it comes in many different scents. Sometimes (not always), you may be able to find it in regular drug stores like Walgreens. If all else fails, you can also purchase it on Amazon for a good price too. And of course, if you’re really in a bind, you can always just use Ivory soap, which is sold everywhere. Hope that helps! And why use such an organic soap when your putting borax in it?? Considering most soap contains only glycerin and sodium…. There is lots of talk about the safety of borax, and personally, I’ve come to the conclusion that I’m comfortable using it in my cleaning products.